This blog post by CoSchedule is a real gem. Every blogger should read it to understand the psychology behind why people share your social media posts. This is a common question bloggers ask. 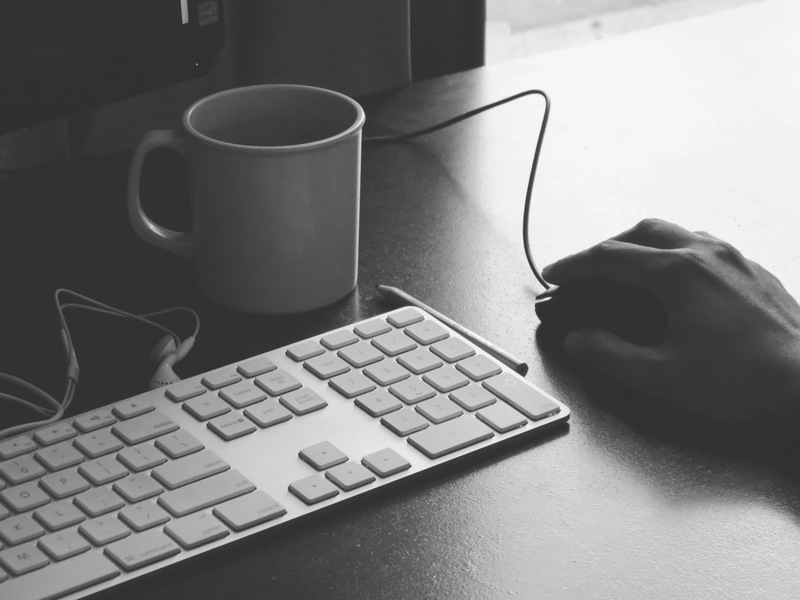 Do you want to blog like a pro? Well listen up because you don’t become a pro by instinct. It takes time, research and some well-thought-out decisions. Here’s my top 5 tips that’ll have you on the path to blogging like a pro. American pop artist Ariana Grande is sooooo hot, hot, hot right now. Let me start by saying, seeing great stats from your content is great. Most people post on their blog because they want others to read, ‘tweet’, ‘share’ and ‘like’ their work. So of course, it is important to blog with your audience in mind. But may I suggest that even above this, you should write for yourself. Write about your interests and write using your voice. If you want your content to standout from the sea of sameness, be your unique self. By being consistent to who you are, your followers will get to know you and they will respect you too. Of course it’s important to know who your followers are, what they like and what they will read. But by keeping your posts true to who you are, people will follow you for your unique content and they will keep coming back for more. So, you don’t have to be chained to the stats. The ball is in your court. What do you think is now important when blogging? 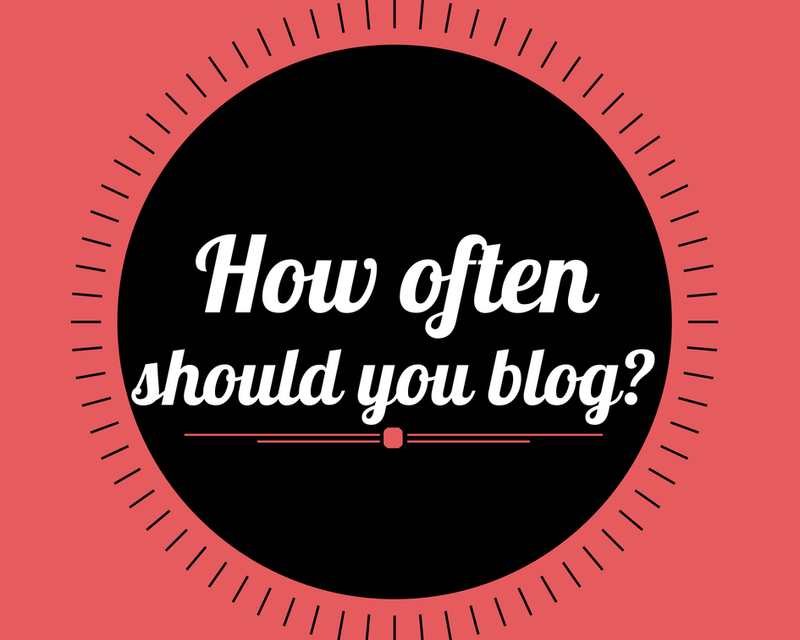 Read my related post ‘How often should you blog?’. I would like to propose a new way to study. As I was sitting in my Online Journalism lecture today and tweeting using the hashtag #qutoj1, I thought to myself… why am I taking lecture notes in my laptop or on paper? The information is recorded in front of me in real time! A great way to compliment this is to revise and record my notes in a blog post. 1. It’s fun and easy to use. 3. I can signpost relevant tweets and thoughts from my peers and lecturers. 4. It’s interactive and creates conversation; I can share my posts and learn from other people too. What do you think about this? Do you tweet or blog your lecture notes? Keep a watch out for my next blog post, where I will use this study blogging technique! It’s the golden question of the blogging age: how often should you blog? To determine the answer, it’s crucial to look at the most important part of your blog: your readers. Fashion blogger Nikki Parkinson spoke to a bunch of QUT students about her experience with blogging. A successful blog business is built on solid content and a solid community engaged with that content. Here’s a few tips of the trade. With well over 645 million users and 500 million tweets sent per day, Twitter can be a daunting place to play. You may be one of the 271 million active users, or perhaps you make up the 40% of users who watch the tweets go by but never say a thing. It can be a challenge to condense the right amount of wit, fact, comment or self-promotion into a 140 character tweet and send it out into the twitterverse. The 140 character phenomena has seen various ‘how to tweet’ blog posts and ebooks surface across the internet. And where some users may find this character count limiting, others see it as a challenge to conquer. So who is top of the tweet line? Who are the best people to follow on Twitter to get your daily dose of news, sport, business, politics, tech, entertainment, lifestyle and travel?